What do you look for when picking the perfect dentist? We hope you keep your standards high because at Serene Oaks Dental, we always strive to be the finest team in dentistry for you and your healthy smile. 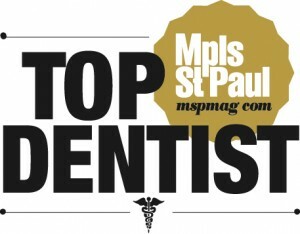 So with great enthusiasm, we are thrilled to announce that Dr. Horn was recently named a Top Dentist for 2014 by Minneapolis St. Paul Magazine! Always providing timely, dependable, and interesting information to their readers about the people, places, and events around the Twin Cities area, Minneapolis St. Paul Magazine features vital tips and information to allow you to get the most out of the area. That’s why they created their outstanding Top Dentists list to provide you with a guide of trusted dental professionals other local dentists and peers selected to showcase the best of the best. Displaying incomparable skill and expertise in her field, Dr. Horn provides a true representation of the dedication in our team and we know that she will continue to be one of the leading dentists in the area. Now that a new year has started, what better way to begin 2014 with a dentist trusted by all? 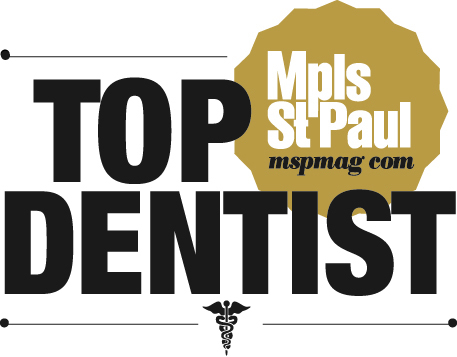 Find out for yourself why Dr. Horn made the Top Dentists of 2014 list and schedule an appointment with your North Oaks dentist today!